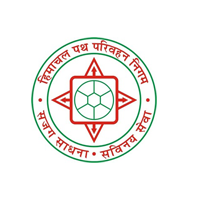 Himachal Road Transport Corporation, also referred to as HRTC, is the state-owned road transport corporation of the state of Himachal Pradesh, India. Applicants who have completed 10th Pass with Driving License or equivalent from a recognized Institute for HRTC Recruitment 2019. Eligible & Interested candidates can download the Notification & Application form on the Official website page at hrtchp.com HRTC Recruitment 2019.